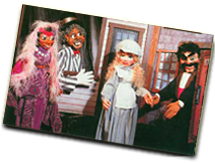 The Catskill Puppet Theater presents delightful original musical productions on a variety of themes. 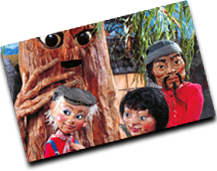 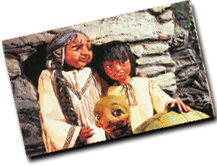 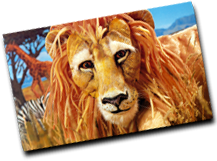 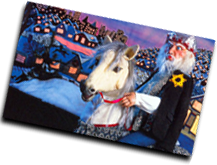 Their full sets, colorful scenery and large, exquisitely crafted puppets transform even the simplest environment into a fantasy world rich with wonder and excitement! 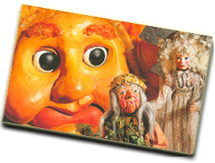 Each play uses a delightful blend of humor, mystery, drama, and magical special effects and is illustrated with a combination of original and traditional music. 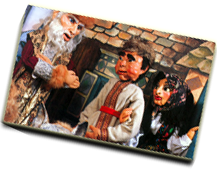 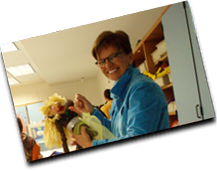 The stories address important issues for people of all ages and the Catskill Puppet Theater excels at teaching gently life lessons in a powerful, entertaining and memorable way!